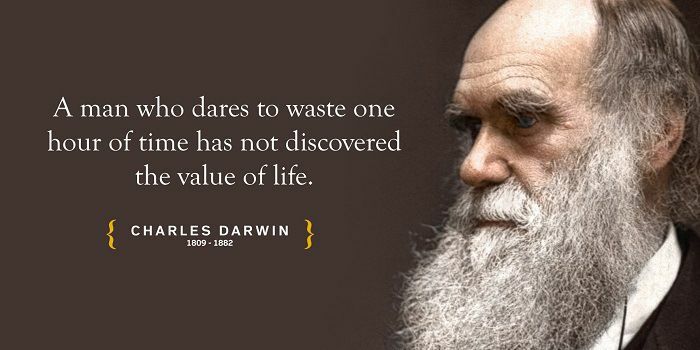 Come join us for a special event this month, celebrating Darwin Day! Tuesday February 12, 6:30 – 8:45pm, Highlands Library Program Room, 6710 118 Ave Edmonton. This event is family friendly and FREE, however we would suggest a $5 admission donation, in order to pay expenses for our speakers as they are travelling in from BC. Rich and Lisa are the leaders of B.C.’s only vertebrate palaeontology research program. They are both active advocates for fossil conservation and responsible management of fossil resources having recently served as palaeontological advisors for B.C. Parks. They have also given substantial feedback on the developing fossil management framework legislation (initiated by the B.C. Government) for the province of British Columbia. In addition to their duties as researchers and custodians of the bulk of B.C.’s vertebrate fossil heritage, Rich and Lisa are both committed to education, public outreach, and science education. They have given several talks and presentations at local and regional schools, science fairs and various community halls and libraries. Rich & Lisa developed the original curriculae for the Dinosaur and Northern Wilderness summer camps for children. They were instrumental in developing the Peace Region Palaeontology Research Centre and in obtaining the designation of the Tumbler Ridge UNESCO Global Geopark.